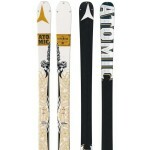 Whether buying your first set of skis, or your hundredth, all-mountain skis are perhaps the best type of ski to buy. 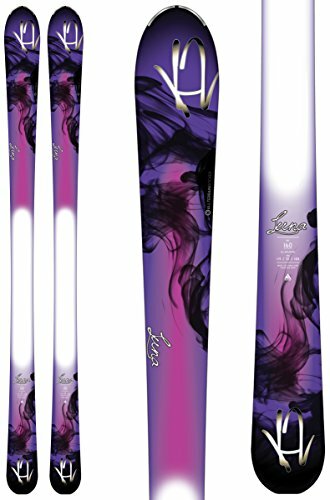 If you are neither a racer nor park-junkie and are looking for a ski that can carry any skier around the mountain all day long then or list of the top 10 best all-mountain skis for women, may well be helpful. Before even considering buying a pair of skis, there are few basic questions to ask yourself. What are your ideal skis like? 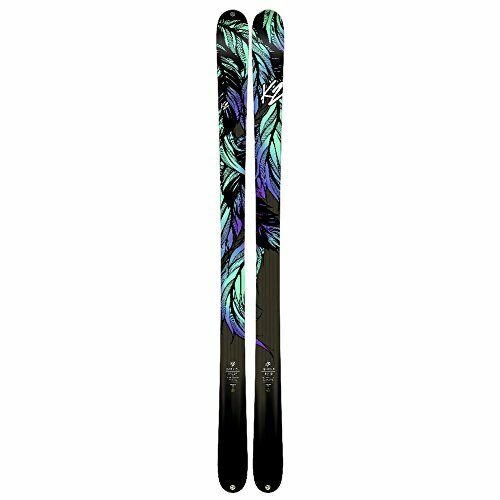 Do you really need/want a pair of your own skis? When a buyer has all of the answers to the aforementioned questions, unfortunately, it is not yet time to dive into buying a pair. There are a few basic terms and variables to consider that will greatly increase anyone’s chance of finding their perfect ski. 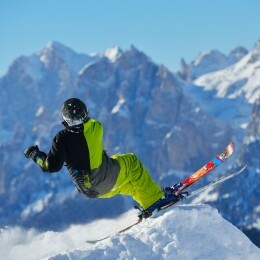 The first aspect of a ski to consider is its length. A ski should generally only be as tall as the bottom of your nose, if any larger they will be hard to turn and if significantly shorter the skier may have balance issues, of course, advanced skiers have usually found their own sweet spot and will duly ignore this rule. The next most important aspect of the ski is its sidecut, which is a jargonised way of saying its width. 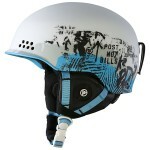 The wider a ski, the better it will cope with soft snow and powder. If a ski is somewhat thinner, it will be better suited to the groomers and those who are going down the hill fast! Thinner skis are also easier to maneuver, usually. 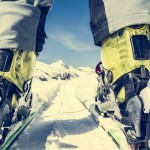 The final technical factor to consider is the ski’s stiffness. The stiffer a ski, the harder it will be to turn. This is used to allow more advanced skiers to use more power and accelerate through the turn (however, this a very advanced skill). The final, and perhaps most important aspect of buying a ski for most, is cost. 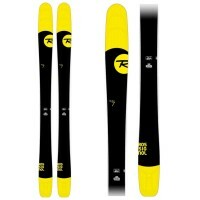 The easiest way to buy new skis is setting a budget and refusing to spend any more than that budget. 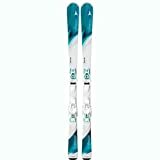 It is advisable to set a reasonable budget, in order to buy the best all-mountain skis for women. Unfortunately, for us skiers, you get what you pay for. The skis’ expensiveness, tends to directly correlate with the overall quality of the skis but even with a low budget, your dream ski may be waiting below. 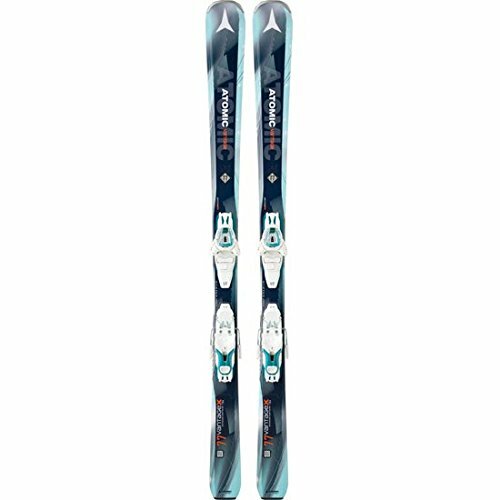 2015 has seen an inordinate incline in the quality of the skis available on the market. Winter Badass have ranked our favorite 10 female all-mountain skis. The ski is designed for an intermediate to an advanced female skier, who is looking for a lightweight, stable and flowing ski. The Supremes will hold an edge extremely well but are just as snappy as their poorly edging counterparts. The skis are easy to initiate but are a little chattery for very strong skiers, but this is an uncommon problem. 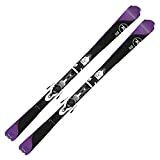 Underfoot, they have a double stacked sidewall for increased stability and a carbon backbone, to keep the skis light while maintaining stiffness to meet the needs of an advanced skier. At 87mm underfoot, these skis will take you anywhere on the mountain but will be at home on the groomers. 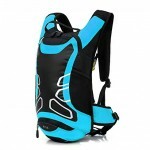 A step-down sidewall helps lower the price and increase durability. 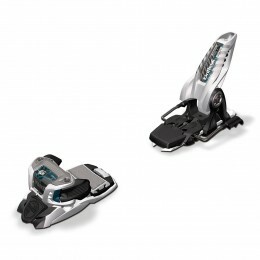 These are ideal for beginners as stability, soft-flex (low stiffness) and an auto-turn rocker all help the skier progress their skill set. 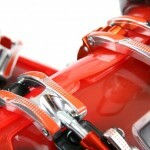 At 75mm underfoot, they are designed for hardpack and groomer skiing. 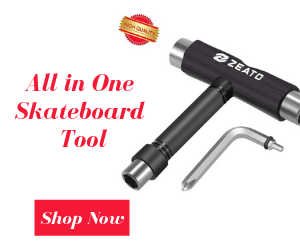 Extremely smooth and great for skidding turns, with a turning radius of 15.4m, these skis will turn in any shape or size that the skier desires. A great ski for those starting out looking for a little bit of everything. 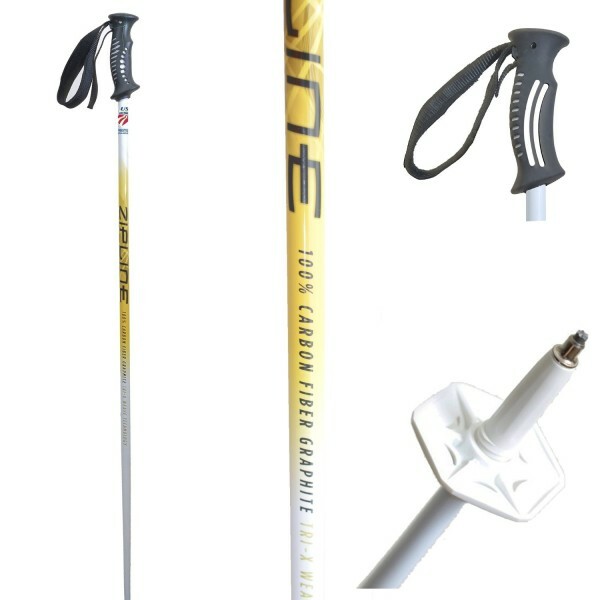 An intermediate level ski optimized to help a skier get into the advanced bracket. 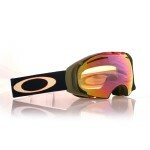 Ideal for skiddy parallel turns and are at their best when skied at a medium radius. At 78mm underfoot, these skis can handle anything but are at home on the right side of the piste-markers. They cope well with steeps, are solid underfoot – even at speed – and have a 14m turning radius, ideal for any turn shape. Smooth transitions, stiff enough to allow the skier to power through the turn and versatility, make the Koas ideal for many. The ski for cruising around the mountain on any terrain, snow condition or weather. 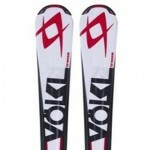 A solid ski that is aimed at more advanced intermediate level skiers. When in a medium/long radius carve they are amazing. 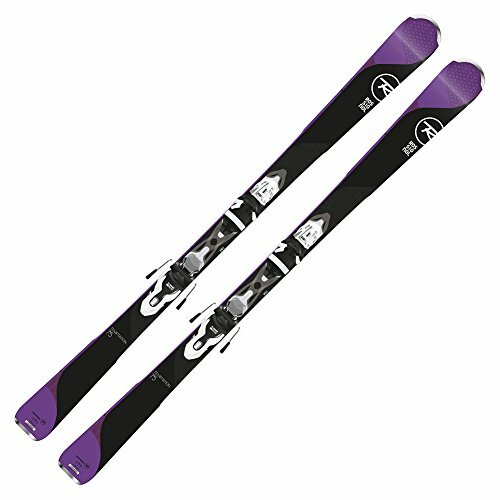 At 84mm underfoot and a turning radius of 15m, these skis can cope with the softer stuff as well as the groomers and are ideal for anyone who wants a little of everything. One of the best-rounded skis I have had the pleasure to ride on. 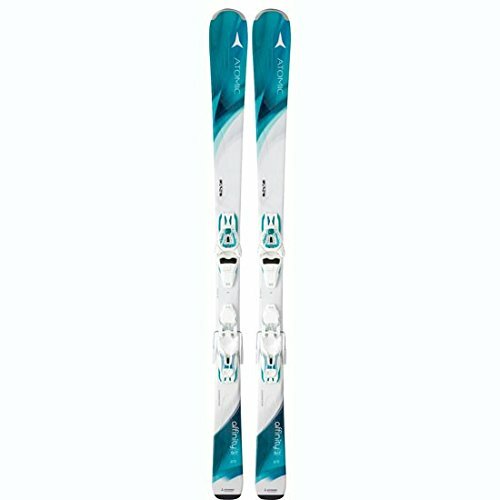 A safe and responsive ride for all levels of skier. A light-wood core, power rail plate, and full sidewall make for nice carving – the skis hold exceptionally well. At 84mm underfoot, these skis are designed to take their owner everywhere. With a radius of 13.3m, these skis are the most versatile on the market, a perfect first for anyone. At 80mm underfoot the K2s are surprisingly versatile. The skis are the most playful on our list due to a rockered tip, helping floatation over softer snow, a lightweight core, adding to their versatility, and are stiff to allow advanced skiers to really work. With a 13m turning radius, they are ideal in any turn size. This is an all-mountain with the ability to play in powder, performing well on all terrains the Luna’s are not limited by their 108mm underfoot sidecut. With tip and tail rocker they float with ease, as a further way to increase floatation they have a heavy core underfoot but are light at the tips and tails. 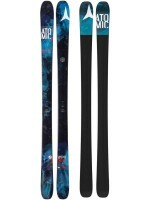 These skis live for powder but are great anywhere in the resort as long as the skier is advanced. 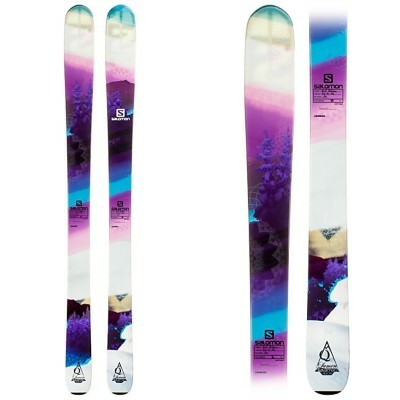 A narrow ski that is at its best on hard-packed groomers, great for intermediate to advanced skiers. 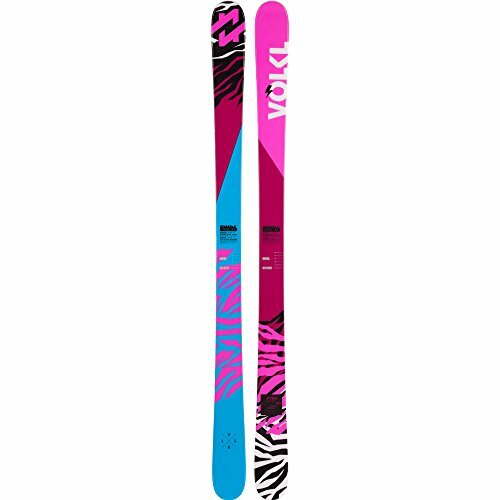 Of medium stiffness, the Affinity skis are versatile predictable and stable. 78mm underfoot and a turning radius of 13m allow these skis to go just about anywhere. 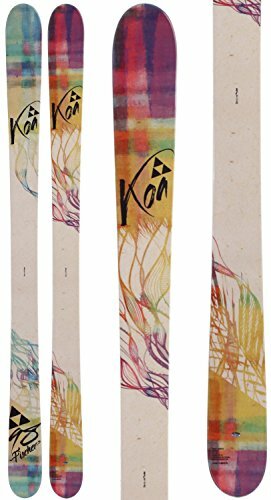 With their step-down sidewalls, tip rocker and medium stiffness, these skis are ideal for any intermediate to advanced skier. 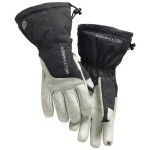 At 78mm underfoot, they are most at home on the groomers and in hard-pack but are capable in any conditions. A turning radius of 13m allows the skier to carve whatever size turn they wish. 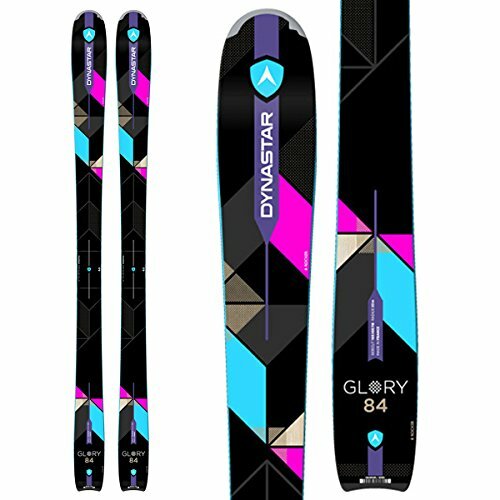 The Dynastars are smooth, responsive and a total joy to ski! Thanks in part due to a flared tip which means they are easy to steer and pivot. Our favorite all-mountain girl’s ski of 2017 is suited best to hard-pack, but is optimal all around the mountain, due to its tip rocker. At 74mm underfoot they are able to cope with any conditions and a radius of 15m allows the skier to carve as they wish. High sidewalls are great for carving, when carving the whole ski feels solid yet fluid. The Pyra’s are lightweight, responsive and smooth, as well as our favorite ski of 2018/2019 session. 2014 has heralded great success for skiing in general. We have been treated to a Winter Olympics and Paralympics that was the peak of cutting-edge ski design. 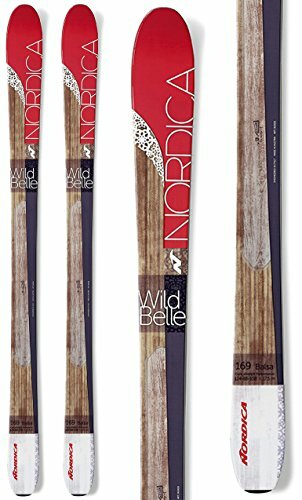 Our best all-mountain skis for women ranking is some of that cutting edge technology. 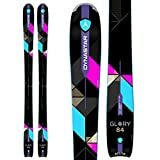 Whether it was Vonn, Bodey or Ligety who captured your heart in Sochi, it is time to join them and buy your own set of skis.